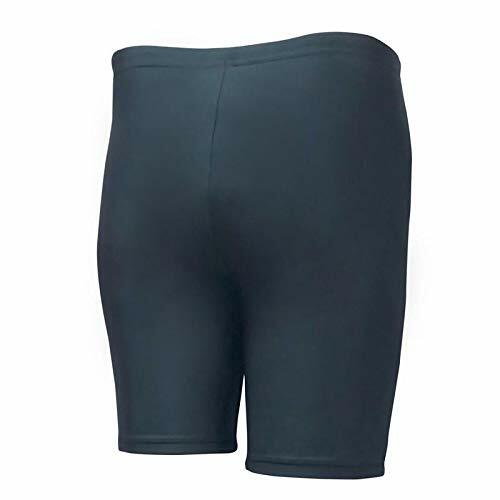 Lorke presents all new collection of men's swimwears. 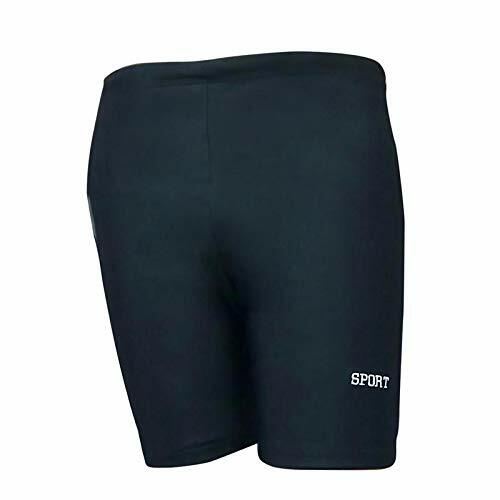 Pair these solid Orignal Imported lycra, ultra comfortable swim Short Trunk & Jammer with matching accessories to look trendy and fulfil your passion with added comfort. DISCLAIMER: The color of the product might slightly vary due to photoshoot effect or display brightness set-up. 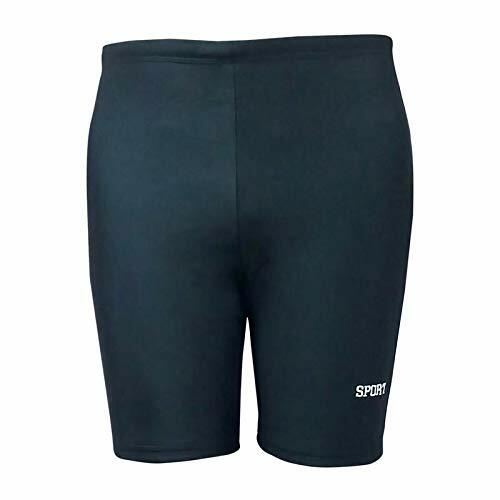 These products are non-returnable due to hygiene purpose.